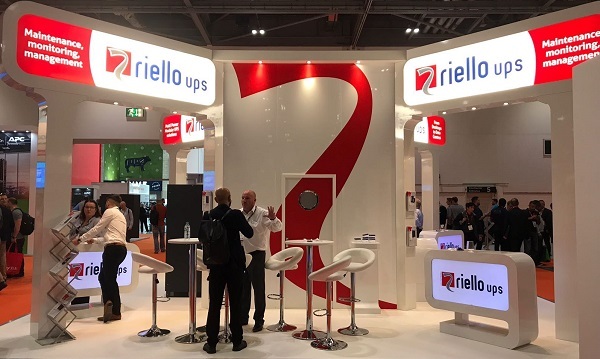 The Riello UPS team descended on IP Expo Europe 2017 last week. Taking place at ExCel, London, IP Expo is Europe’s leading IT event, showcasing the latest industry innovations and insights. We launched two new products at this year’s event, both designed to meet the power requirements of tomorrow. The Next Energy and the Sentinel Dual are the very latest in forward-thinking solutions, designed for use in mission critical applications. 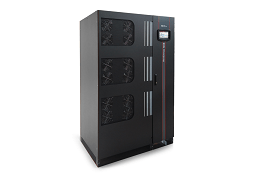 The Sentinel Dual 5-10 kVA is designed for maximum power reliability. Available in 5-6-8-10 kVA/kW models, the Sentinel Dual is suitable for many different applications, from IT to security. 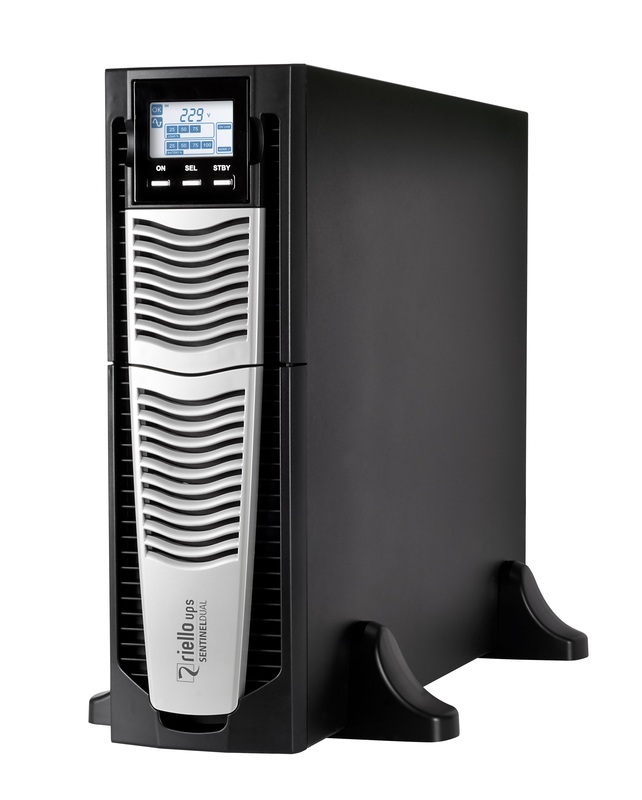 Next post: UPS Basics: How Does A UPS Work?